This is a review on the Wonderfox DVD Ripper Pro. 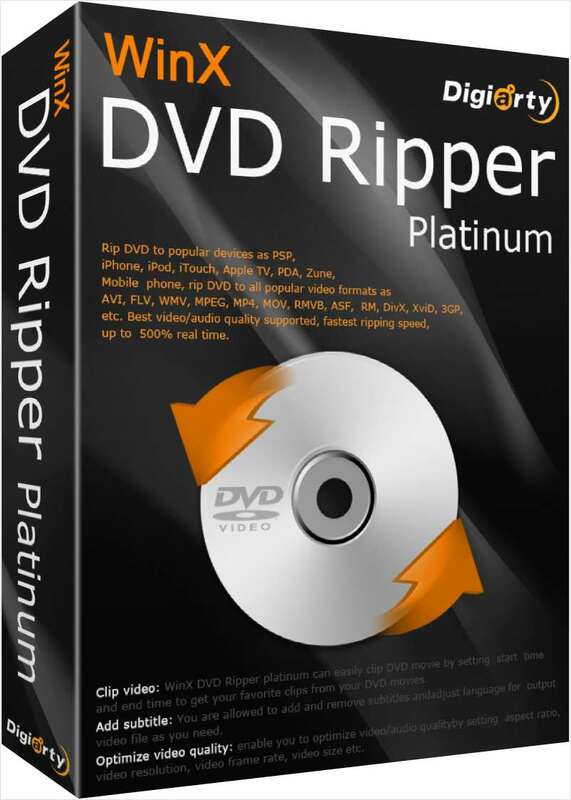 DVD Ripper Pro is a great program that allows you to convert any DVD into any digital file. WonderFox DVD Ripper Pro is the professional and powerful DVD ripper software which could rip the content of DVDs to all popular video formats such as AVI, MOV, FLV, WMV, MPEG, MP4, 3GP, VOB, MKV, and ASF etc. 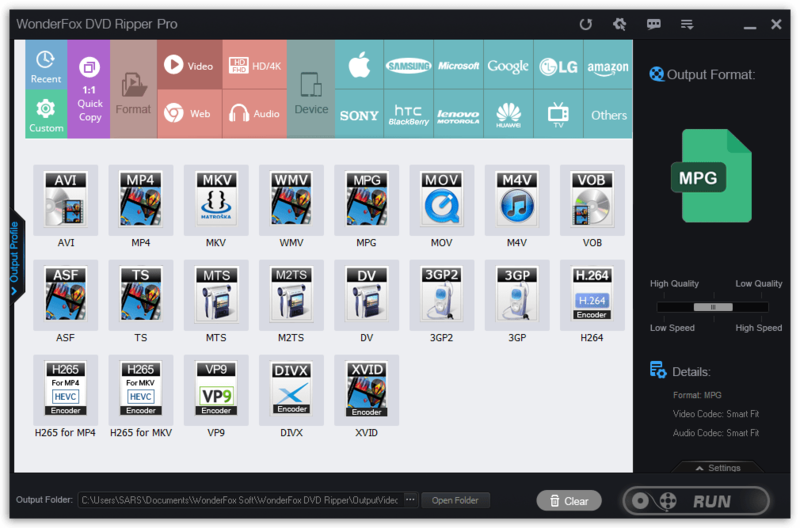 What’s more, WonderFox DVD Ripper Pro also owns the ability of ripping different DVDs (including encrypted DVDs) to the popular portable media devices such as iPad, iPod, iPhone, Apple TV, Android-based mobile phones and Pads, the popular BlackBerry models and Nokia mobile phones and the game hardware (PSP, PS3, XBOX and Wii). WonderFox DVD Ripper Pro software supports multi-core CPU and is fully compatible with Windows Vista and Windows 7. And the WonderFox DVD Ripper is the fast DVD ripping solution in the market. Commonly, this DVD ripper just takes 4 to 6 minutes to rip a DVD content which is about 10 minutes. The time of the process is almost just the half of the video’s playback time (the processing time also depends on your CPU and DVD driver speed). WonderFox DVD Ripper Pro fully supports normal DVDs, CSS protected DVDs, Sony ArccOS DVDs, and all region 1-6 DVDs. 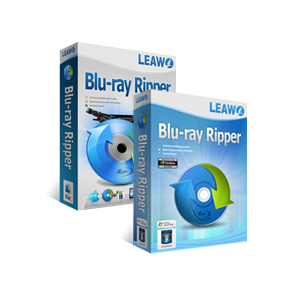 Moreover, this DVD Ripper is the professional and powerful DVD ripping program which supports and will be continuously updated to support decrypting DVDs with the latest copy protections such as Australia, Inception, The King’s Speech, Battle Los Angeles, Sucker Punch, and Source. What Makes WonderFox DVD Ripper Pro Unique? Perfect Balance in Compression Ratio, File Size, and Output Quality – Compress a DVD(7.5 GB) to digital video(1.2 GB) without losing quality. Fastest DVD-to-digital Conversion Speed – Only 20 minutes to rip a 150 minutes DVD to MP4, AVI, MKV, MOV, WMV with 0-Quality-Loss and much less time to backup a DVD to MPG(only 5~10 minutes). Intelligently Detect Main Title for DVD Movie and TV Show – Easily find out the right title from 99 titles as well as remove unwanted ads, trailers, video clips and some other things. 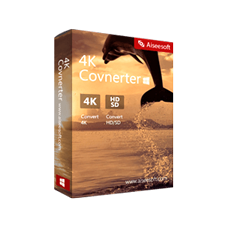 Converts DVDs to HD video formats for better playback on a larger screen. DVD to Android device, Samsung, Microsoft, Google Android, LG, Amazon, Moto, Sony, Huawei, Nokia, BlackBerry, HTC, Xbox, Projector (4K/FHD/720P) and much more. Rip DVD audio into the MP3 music file. Continuously update to support the latest DVD copy protections. With free lifetime upgrades, you can convert and backup any new DVDs at any time. 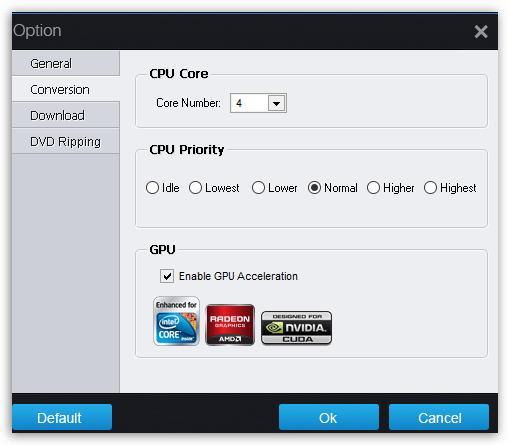 For using the CPU better for the ripping process and other running processes, it offers the CPU Priority which could help users charge the CPU resource freely for conversion process or others. Trim video segment to convert by setting ‘Start time’ and ‘End time’ in ‘Edit’. The system requirements for using WonderFox DVD Ripper properly. Please feel free to download WonderFox DVD Ripper Pro for Windows PC here. 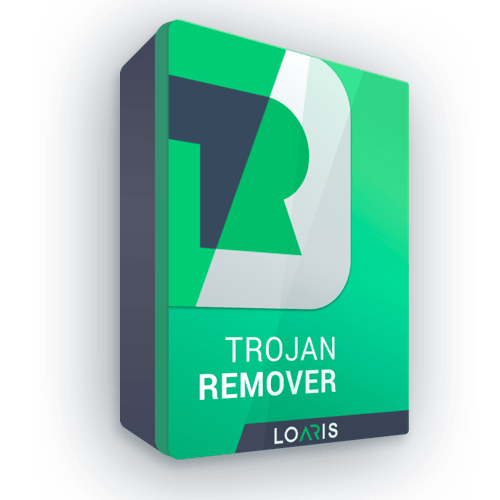 WonderFox DVD Ripper Pro by WonderFox Soft, Inc. has been tested professionally and we are assured that no viruses, Trojans, adware or malware contained. WonderFox DVD Ripper Pro is available for $39.95 (as seen on their official website), but today, As their partner, we offer you up to 72% Off on WonderFox DVD Ripper Pro License. This offer is available for a limited time! 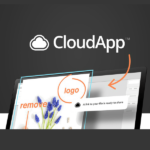 Please, Click on Software Giveaway section tab! WonderFox DVD Ripper Pro is available now for a limited time! the license in the extracted folder, Activate the full version with it. 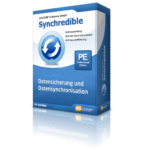 All of the software is legit and authorized by the official. 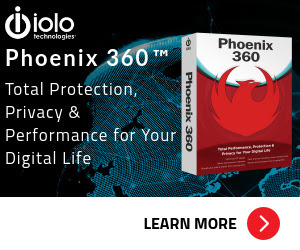 All of the software is safe and clean without a virus, plug-ins, etc. Users can free get all software during the Easter giveaway. Giveaway version works the same as full version. Support no free updates, except some pointed to support one-year free updates. 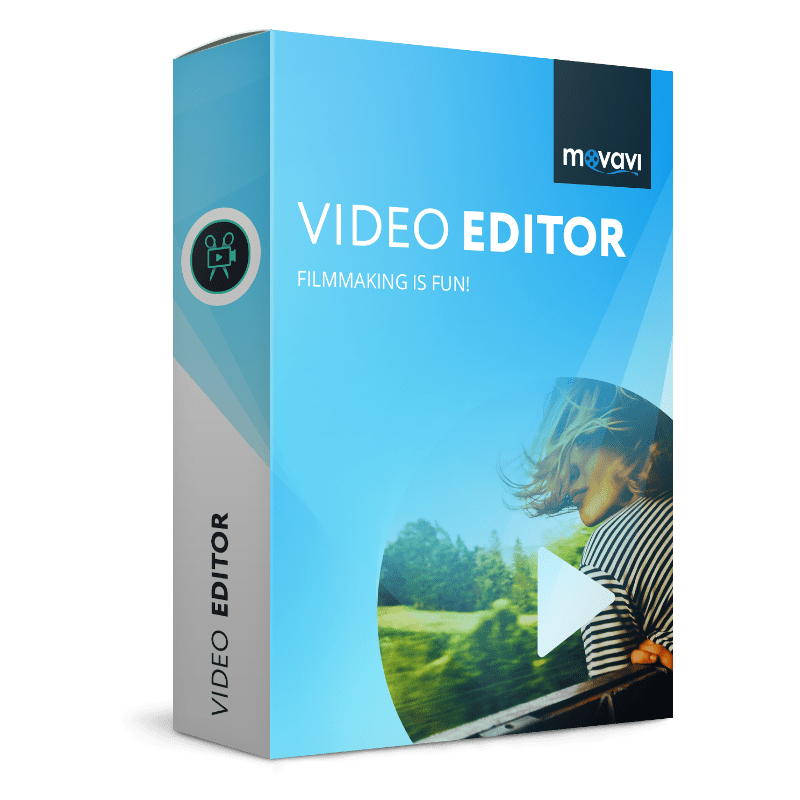 This software has more than 250 conversion profiles that can optimize your DVD conversions for nearly any device you happen to own… An intuitive interface plus a wide array of ripping tools make this a tough program to beat in this category. WonderFox, for example, can convert your (Party Down) discs to a format compatible with iPhone, iPod, or iPad; Xbox, Wii, or PS3; Android and BlackBerry phones; Apple TV; and so on. Indeed, it supports virtually every output format known to man. Please, Report if the WonderFox DVD Ripper Pro Discount Coupon/Deal/Giveaway has a problem such as expired, sold out, wrong code, broken links, etc while the deal is still active. Thanks for your cooperation.